Wow, we’re already half-way through 2017 and it has already been a ‘HUGEEE’ year for on-demand audio as publishers continue to fight for your loyalty & listenership. We’re likely to see more industry consolidation too, which ultimately should make your choice of discovery easier. It’s undeniable the impact the smartphone has had and continues to have on the podcast medium. This certainly has made podcasting readily available to the masses. Mobile accessibility has exponentially enhanced the trajectory of the industry, with Podcast consumption on smartphones reaching over 80%. This means listening is literally at everyone’s fingertips, where just a few years ago podcast discovery was way more cumbersome. With so many confusing choices for audio consumers to stagger through, industry consolidation is upon us…and it’s just a matter of time until dominos start to fall (tick tock tick tock). Just as important will be watching what the big audio and streaming players do (Spotify, Apple, Pandora, Sirius, etc). We already saw Sirius taking a bite out of Pandora (incremental consolidation). Apple has stepped up, announcing that analytics are finally coming. And it’s great to see Spotify curating custom podcasts while watching iHeart invest in people and the platform. Then, there’s the ‘Air Force One’ of the industry , NPR. No matter what the audio powerhouses end up doing, look for the industry to eventually begin to move in a unified voice, consolidating for the better. I also liked the effort of #TryPod, as far as 37 publishers coming together to finally promote the industry…as one! At least that’s a small step in the right direction. Seeing what broadcasters like Mike Francesa do after his contract ends at WFAN bodes well for podcasting. As mainstream broadcast influencers continue to jump head first into the industry, they’re going to bring ‘tons’ of newpods with them (first-time listeners). Reputable, established broadcasters want relevancy and the clout of having control…hence, creating their own podcast only makes sense. As they jump in (like Bill O’Reilly did), they bring with them massive social media reach. This trend will only enhance podcast listenership, driving revenues, as new broadcasters enter the vast field of podcasting. It’s the ‘monkey-see monkey do’ attitude that is taking hold of the industry. While live audio, via Facebook, provides an opportunity to drive discovery, the question is whether the industry wants to allow Facebook to control delivery. As we know, Facebook often changes algorithms to best impact their selfish revenue streams, so this is a bit of a wild-card. However, YouTube, and repurposing audio continues to be explosive since podcasters & publishers alike can share in the revenue. Any way you slice it, video will impact on-demand audio, especially when it comes to discovery, distribution, and revenue. How many of you purchased Alexa over the holiday, or the Amazon Echo? There’s no denying the trajectory of voice command technology, and podcast publishers all will align with this technology. Whether it’s speaking to Siri, listening to a podcast on Amazon Echo when you cook, voice technology is here to stay…or should we say ‘hear’ to stay. And yes, all this voice-activated technology will be available on the dashboard of your car. So, the industry must align with it! And it will enhance discovery, making it less cumbersome to listen and discover your favorite podcast. Innovation starts with an entrepreneurial spirit and terrestrial radio companies have found it painfully difficult to embrace change. Watching Spotify, Pandora, and other audio companies drive a digital narrative has been painful for many in the industry. Our prediction is that you’ll finally see Radio put digital innovation at the top of the food chain, giving them a seat at the table, demanding old-school programmers pivot to where consumers are discovering content. We like what we see at iHeart, especially with the roll-out of their premium app & their focus on a podcast strategy. In addition, the ‘mainstreaming of podcasting’ is hitting Broadcast Television too. Have microphone, will podcast. Shows like 60 Minutes, Meet the Press, CBS Sunday Morning News, The Rachel Maddow Show, MSNBC’s Morning Joe, and 48 Hours are giving a shot in the arm to the industry. 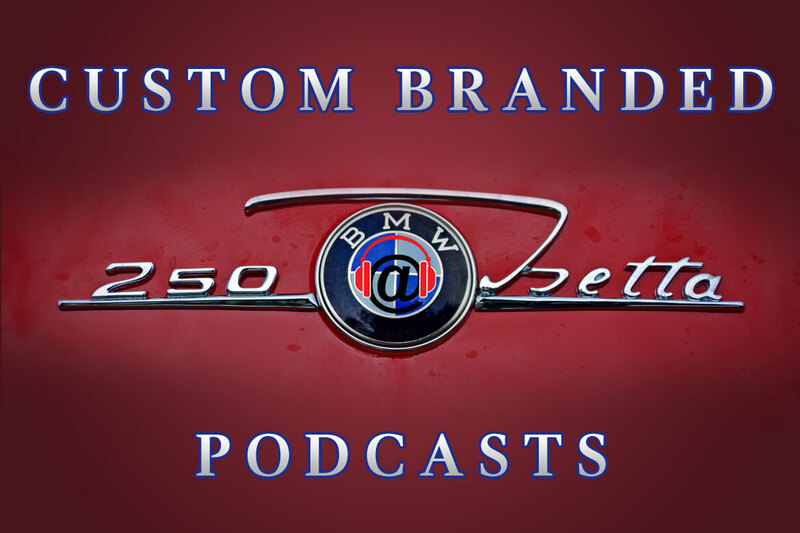 Content can easily be re-purposed, via a podcast. If Radio & TV promote the hell out of the platform, there’s no limit on how successful they will be in capturing an already large audience to explore their on-demand platforms. There’s no holding back the digital trend towards programmatic advertising, dynamically inserting one-to-one targeted ads, regardless of device, into a show. 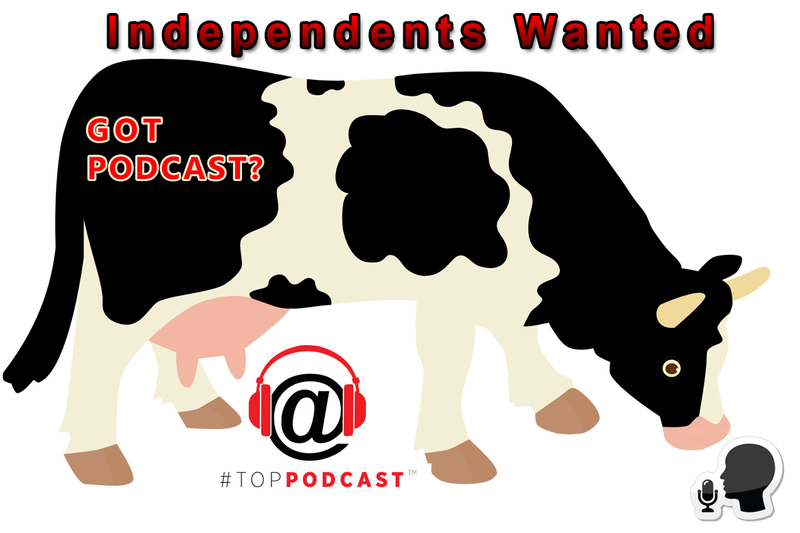 Spots will be pre-recorded segments that can easily fit into any podcast listening format. Companies like Adswizz are bringing dynamically inserted ads to podcast advertising, strengthening value and life of long-tail podcasts. Despite incremental advances in programmatic solutions, this is where podcast advertising loses its endearing charm, the one-to-one personal engagement with the host. However, programmatic can help solve delivery problems for shows with long-tails and drive revenues for shows with evergreen content and excess inventory. It can fill capacity, driving revenues effortlessly for the industry. There’s no denying the evolution towards programmatic and the digital demands calling for geo-targeted dynamic inserted ads. The fact remains that these ads won’t have the same clout of live native ads, but it will help solve inventory issues for long-tail shows. Bottom line, we hope the industry controls access points to this type of advertising as not to diminish CPMs or dilute the live-read charm. Brands love creating compelling content, and nothing does a better job than using live experiences to capture and deploy one’s brand message, which then can be shared virally via social platforms. Using podcast influencers (podfluencers) makes sense for brands, having ‘live podcasts’ on site. Bringing an ad campaign to life through the extension of traditional advertising syncs up perfectly to podcasting, and the PR & influencer engagement, on-site, adds substantial value that certainly will ignite social sharing. Major brands have embraced native advertising strategies, and nothing works better in the podcasting industry than organic, live reads (endorsements). Brands like Mac Weldon, Blue Apron, and Wix view podcasts hosts as brand ambassadors, to deliver messaging to an audience that wants to hear what the podcaster is saying. 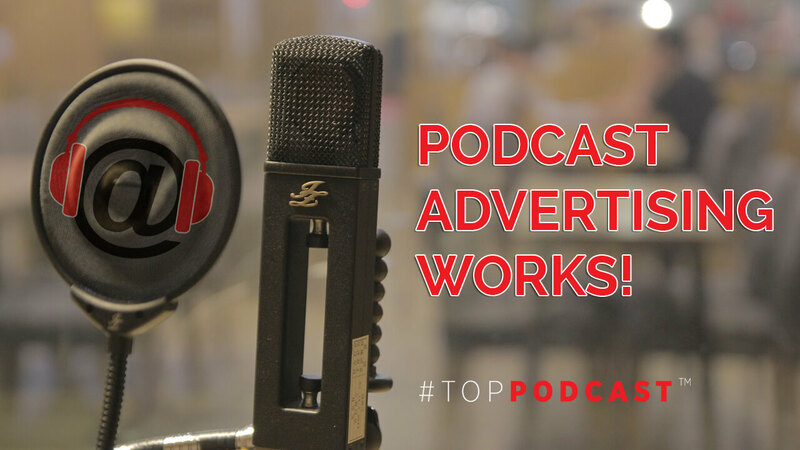 The growth of native advertising and driving integrating messaging succinctly across multiple platforms will continue to make podcast advertising highly attractive in 2017. We just have to make some major noise within the digital buying community, advancing a narrative must be heard. Big brands are getting so comfortable with the concept of podcasts, that they’ve started to literally produce their own. Companies like, Netflix, and Prudential have successfully done it, and Slate and Panoply have teams that work with brands to execute this strategy. GE has one of the more established success stories in this space (yes, a 100-year old company like GE), created an eight-episode sci-fi series called The Message. They’ve continued to shape their brand message with another series called “LifeAfter. When companies like GE see the value of podcasts, you know the herd will start following soon. 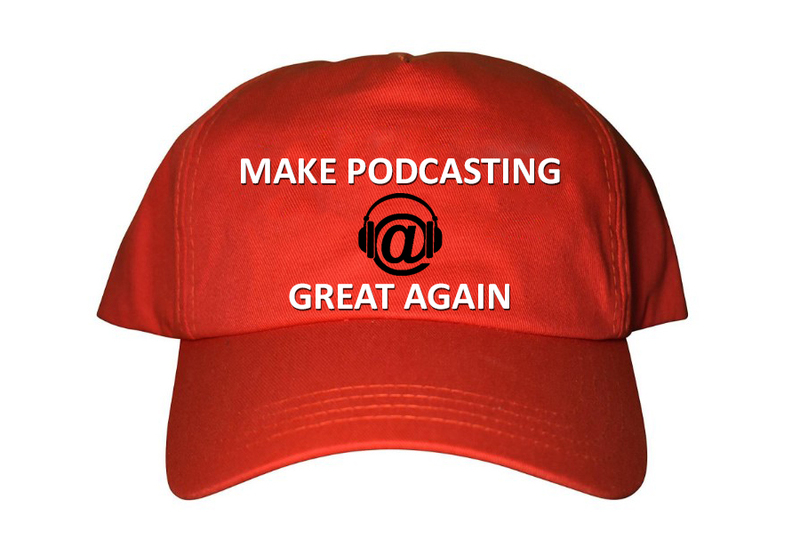 Final thought, there’s another IMPORTANT fact that is making podcasting great again. As much we are exhausted with the political discourse in the country, it is driving demand for political podcasts like POD SAVE AMERICA. There’s no doubt that news gathering organizations are thriving. 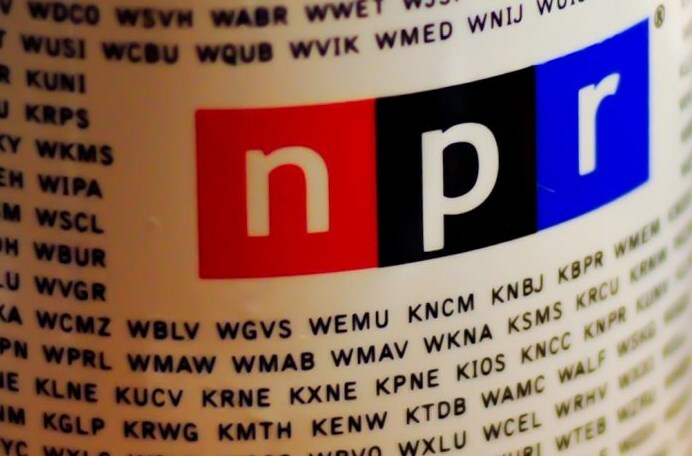 Traditional media outlets like the New York Times, Wall Street Journal, and of course NPR! I could have easily put this paragraph at the top of the list, and made 11 items a part of this story…but 10 made for a better title. If you’d like to learn what podcast advertising can do for your business, please check out our Podcast Business Center. We’re just getting started!